WELCOME HOME! EXHALE IN COMFORT AS YOU TOUR THIS GORGEOUS ABODE! 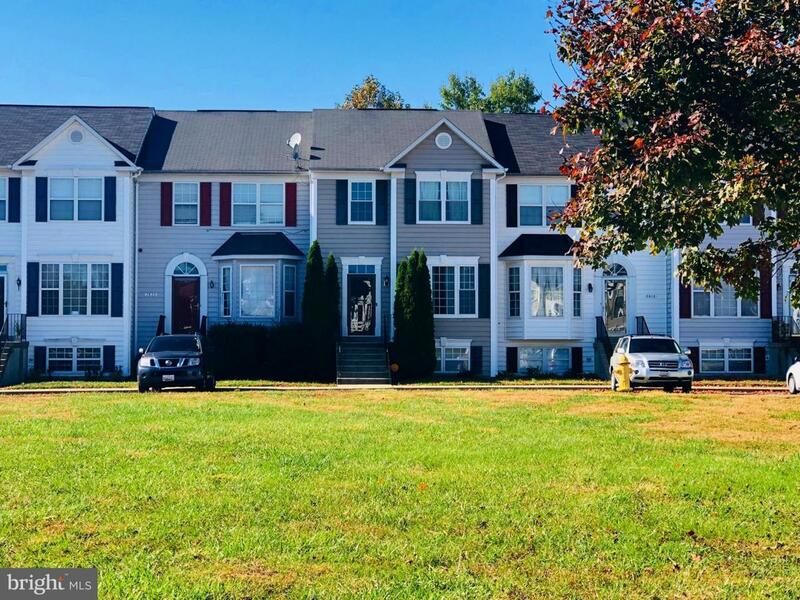 UPON ENTRY YOU'LL BE GREETED BY GLEAMING HW FLOORS; HUGE FAMILY ROOM; BREAKFAST WINDOW; SS APPLIANCES; MASTER SUITE W VAULTED CEILINGS; SPA MBATH W SOAKING TUB & SHOWER; OVER-SIZED WALK-IN CLOSETS; GRACIOUSLY SIZED BEDRMS; LARGE FULLY FINISHED BSMNT W IN-LAW SUITE; LOADS OF ACTIVITY SPACE. MOVE-IN READY! SCHEDULE YOUR TOUR TODAY! Listing courtesy of Porter House International Realty Group.